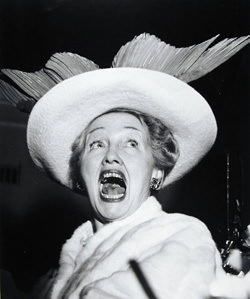 Rival of the much-hated Hollywood gossip, Louella Parsons, Hedda Hopper could cluck with the best of the hens. After years of hearing Louella strut her stuff, former chorus girl and silent screen actress Hedda Hopper claimed that she could do as well or better, and began broadcasting Hollywood gossip on various shows. After briefs stints on Rudy Vallee's show and a short series for Maro-Oil Shampoo, she had her own quarter hour gossip show sponsored by Sunkist. Though matching Louella's tittle tattle, Hedda was much more popular among audiences and actors alike. Her colorful language, wild hats, and ability to take herself with a grain of salt gave her a one up on the old crab. After dirt digging for over a decade, Hedda claimed that people just weren't sinning as much and she changed the format of her show to include music and dramatized excerpts from films. She even had shows where she interviewed Richard Nixon, as well as more lighthearted guests such as Agnes Moorhead, Arlene Dahl, and the Andrews Sisters. 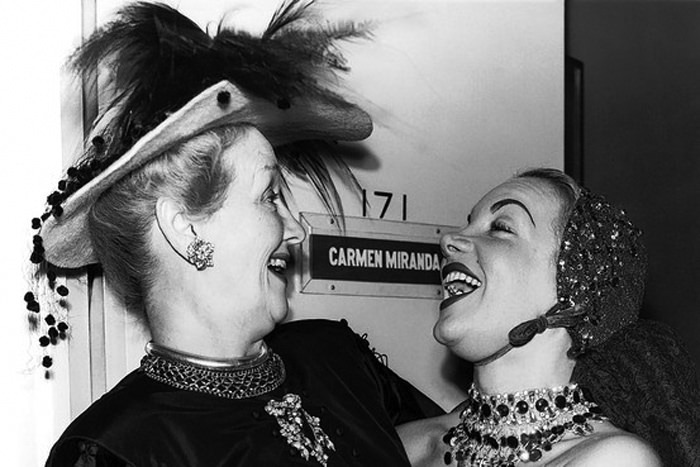 For more gossipy excitement, see also Louella Parsons, Jimmie Fidler's Hollywood, and Walter Winchell. See also: Show Stoppers and People You'd Like To Know. 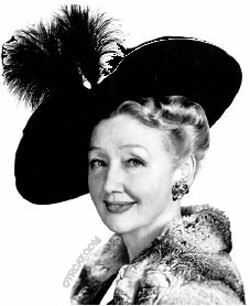 Be the first to comment on "Hedda Hopper Show"